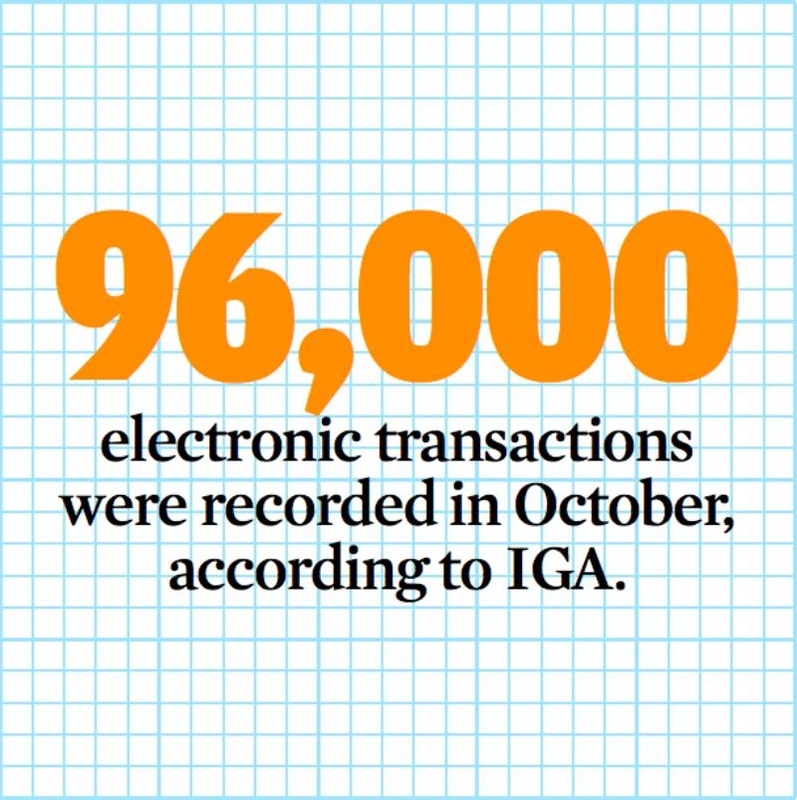 Financial transactions worth BD120 million were carried out electronically through government smartphone applications in 2018, Information and eGovernment Authority (IGA) recently revealed. According to the latest statistics released by the authority, 214,000 financial transactions were made through the apps out of a total of 1.3 million other transactions. The figures also showed a growth in the amounts paid through the eGovernment National Portal (www.bahrain.bh) and other electronic portals of different government bodies by BD45 million in comparison to 2017, which witnessed around BD75 million worth online financial transactions. The authority revealed that electronic financial transactions worth BD28.6 million was made through the eGovernment National Portal alone in the months of October (BD9m), November (BD9.6m) and December (BD10m).